but I have to set color back to default when screen will disappear. I don't want to do like that. How can I do? @zombie has the correct answer. 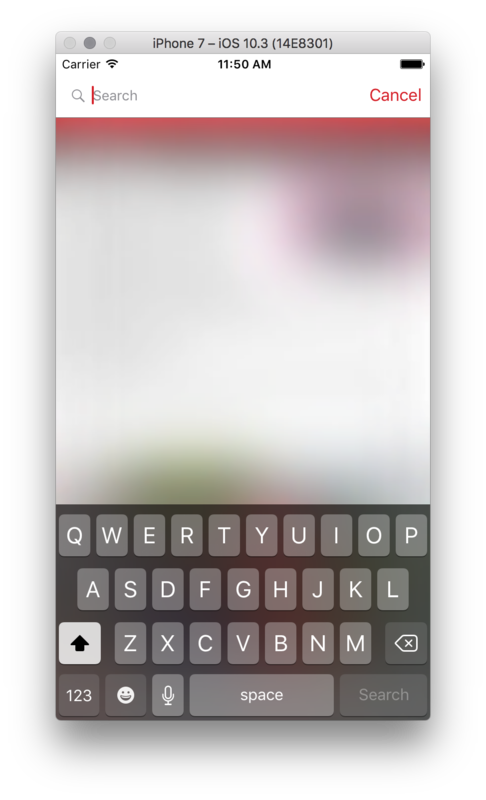 I just came across this issue a moment ago with UISearchBar. Here's the Swift 3 version of the answer. Using .red as the sample UIColor for this example. Not the answer you're looking for? Browse other questions tagged ios swift uinavigationbar appearance bartintcolor or ask your own question.